Unfaithful Mouse Spouse? Talking it through calmly is best, say researchers – FIREPAW, Inc. The quality of conversations between California mice couples after one partner has been unfaithful can help predict which mouse pairs will successfully produce a litter of mouse pups and which males are good fathers, according to a new study on the evolution of monogamy. California mice are relatively solitary animals, but put two in a room and they’ll talk each other’s ears off. And while all the cooing, chirping and barking they use to woo mates or drive off enemies is at too high a frequency for human eavesdroppers to hear, they may speak volumes about the way the mice form relationships. The quality of their conversations after one partner has been unfaithful can help predict which mouse pairs will successfully produce a litter of mouse pups and which males are good fathers, according to a study published recently by the journal Frontiers in Ecology and Evolution in a special issue on the evolution of monogamy. The California mouse is known for its monogamy. Most rodents are promiscuous, but in the wild, infidelity is unheard of among the California mouse. 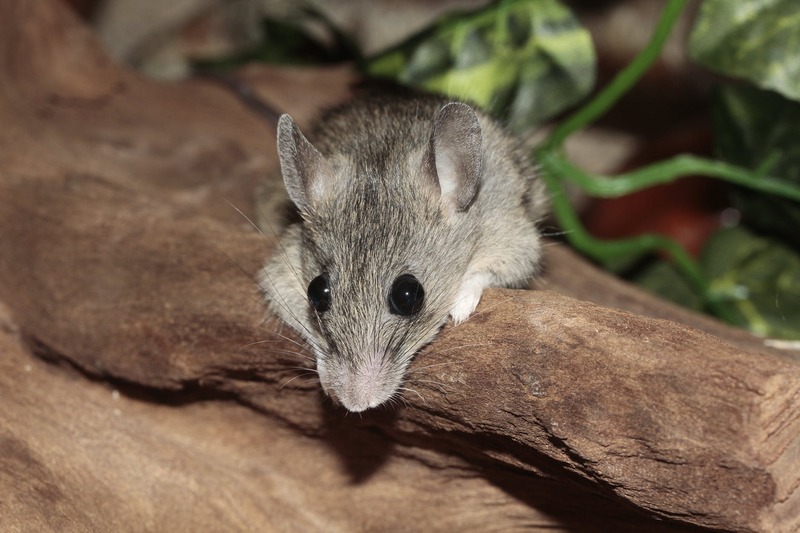 Once they’ve bonded with a partner in their natural habitat (scrubby woodlands in California and northern Mexico), they don’t mate with other another mouse unless their partner dies. The researchers introduced an otherwise unknown factor in California mouse relationships: cheating. “Compared to when they were nice and sweet before separation, when they came back with their original mates the pairs were aggressive. But there was a range. Some of the pairs that had the infidelity encounter were barking a lot, but some of them were much closer to their pre-separation levels of simple sweeps and sustained vocalizations. Next How do dogs process your words? New study seeks answers.